Valspar's Fluropon Effects new Rustica color family features a soothing, nature-inspired palette as part of its line of 70 percent PVDF architectural coatings. Fluropon Effects Rustica contains special effects pigments that create richer, more saturated colors with an antique aesthetic, including some with a subtle color shift. 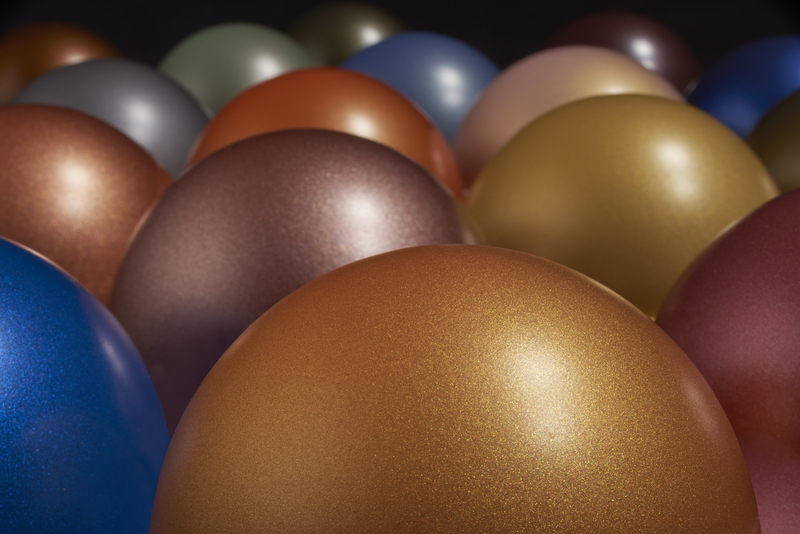 "New to the market, Fluropon Effects Rustica features a natural, polychromatic color palette that we have never before seen in 70 percent PVDF coatings," said Jeff Alexander, vice president of sales for Valspar's global coil and extrusion businesses. "Rustica introduces new pigmentations that achieve a truer copper, orange and amber. Like a walk through an autumn landscape, Fluropon Effects Rustica provides a calming invitation to linger and savor." Inspired by Valspar's color trend research and architectural interviews, Fluropon Effects Rustica's palette includes: Amber, Dark Bronze, Green Flash, Horizon, Liquid Copper, Midnight, Night Sky, Oasis, Orange, Orange Crème, Rose Gold, Rose Quartz, Star and Sun Break. Valspar's color experts gave special consideration to choosing colors that pair well together. "Fluropon Effects offers an experience that truly transforms the color space," Alexander added. "We're not only turning heads by taking color in a new direction, we're matching it with the highest coating performance available." Architects and design professionals are exploring the creative potential of the Rustica color family on: aluminum extrusions, mullions, soffits and fascia; aluminum-framed windows, entrances, skylights and curtainwall; metal roofing systems; and composite and insulated metal wall panel systems. Available for coil and extrusion applications, Fluropon Effects Rustica coatings deliver the same industry-leading performance as Valspar's trusted family of Fluropon 70 percent PVDF resin-based coatings. These finishes meet the stringent standards of AAMA 620, 621 and 2605-13. This means that the coatings provide outstanding color and gloss retention, withstand extreme weathering, and resist dirt, stains, chalking and fading. Along with its industry-leading technical expertise, Valspar supports architects and designers with its proven, high-performance coating systems, color-matching and sustainability resources, responsive customer service and high-priority lead times. Learn more at www.valsparinspireme.com.